Our approved suppliers can work with you to create exceptional event experiences. 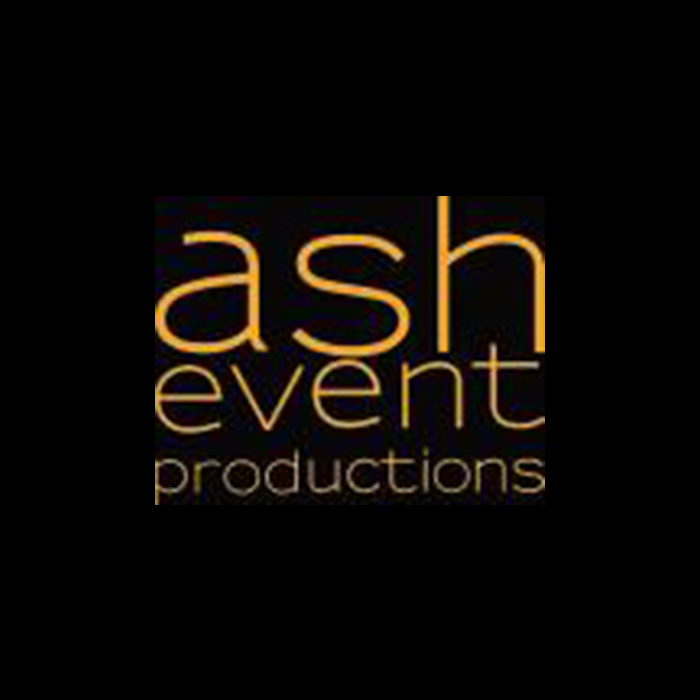 Ash Event Productions is a supplier of all the creative and technical requirements for any type of corporate and private events. Contact Colin Head for more information or a quote. Providing award-winning audio, lighting, video and staging services to live, experiential and corporate events, across the globe. Contact Sarah Brundell for information and a quote. 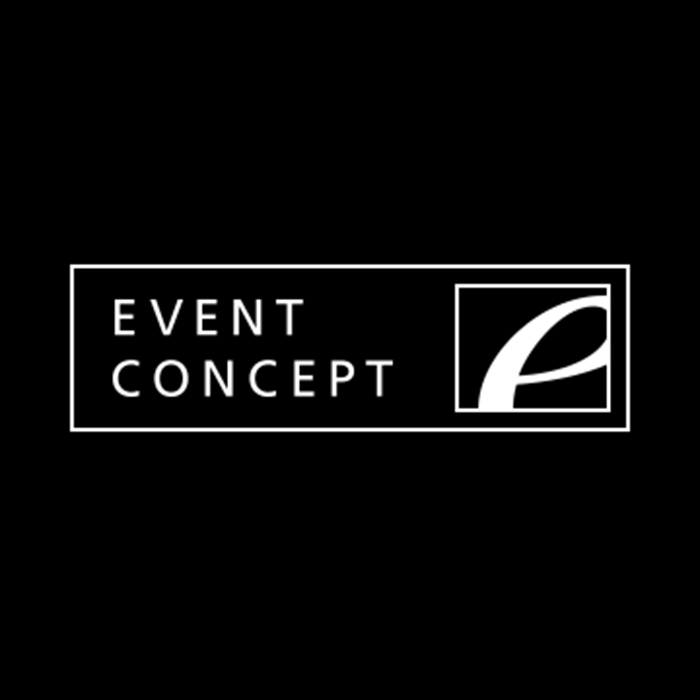 Event Concept is a creative events agency specialising in bespoke design and technical production on any scale.Our extensive in-house capabilities set us apart. Beyond event design and planning, we provide premium technical production including lighting, audio, projection and videography. We also offer comprehensive content solutions, floral design, logistics, and a state-of-the-art workshop for construction of custom event elements. Among our clients we are proud to include some of the world’s best-known brands, leading communications agencies and global corporations. We don’t just produce events; we create extraordinary experiences. Contact Amy Walker for more information or a quote. 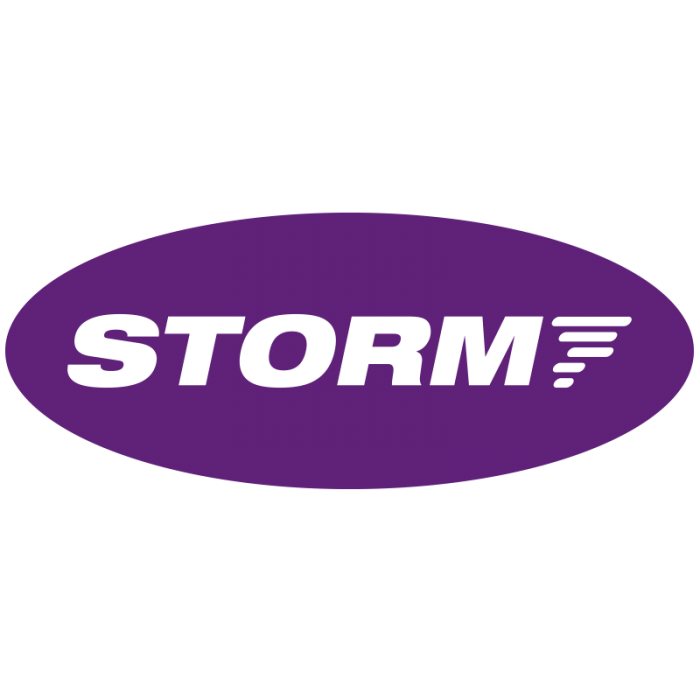 Storm are an established supplier of technical and creative support for live events. Our experienced team provides Lighting, Visual, Audio, Set & Staging for events ranging from dinners, weddings, fashion shows to large-scale corporate events. Contact Emma Gallagher for more information or a quote.